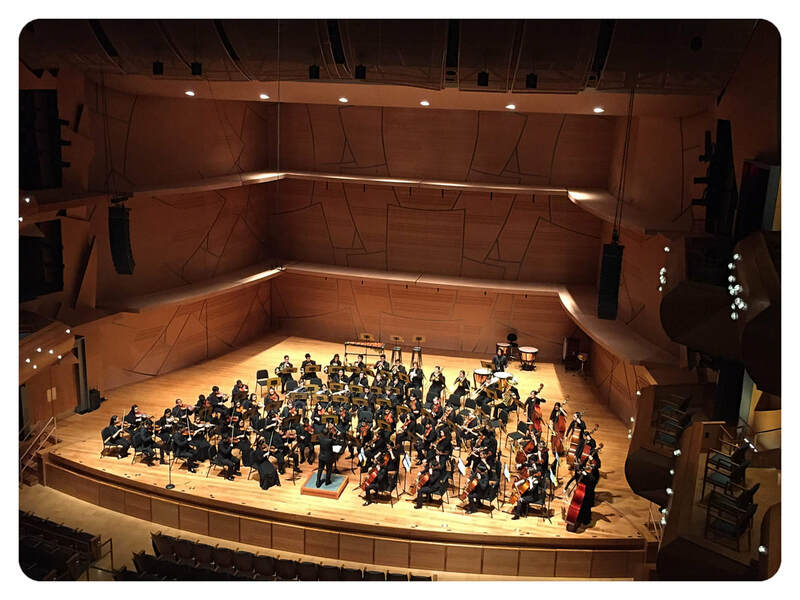 Symphony Orchestra provides our most experienced musicians the opportunity to further develop and refine their technique while performing more challenging literature. Full symphonic works will be performed in collaboration with wind and percussion students. Sectionals, rehearsals (including weekly Monday afternoon rehearsals from 4:30 - 6:30 pm), festivals, performances, and other musical opportunities will occur outside the academic day and are a significant component of the course experience. Prerequisite: Admission and seating will be determined by audition and/or the recommendation of the instructor. "Those who have achieved all their aims probably set them too low."